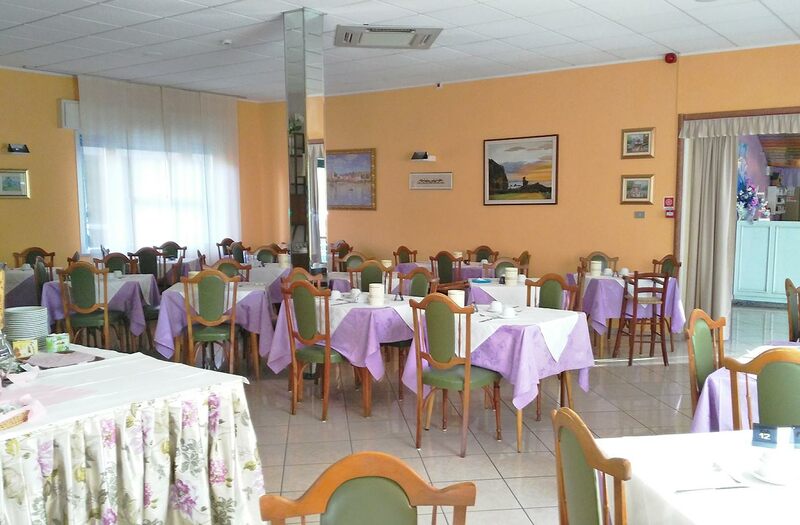 At our hotel you will find plenty of services at your disposal. You 4-legged friends of any size are welcome within our property in Torre Pedrera. You will no longer have to leave without your furry friends, they will be looked after with care, love and attention. Within the communal areas you will find bowls with fresh water. 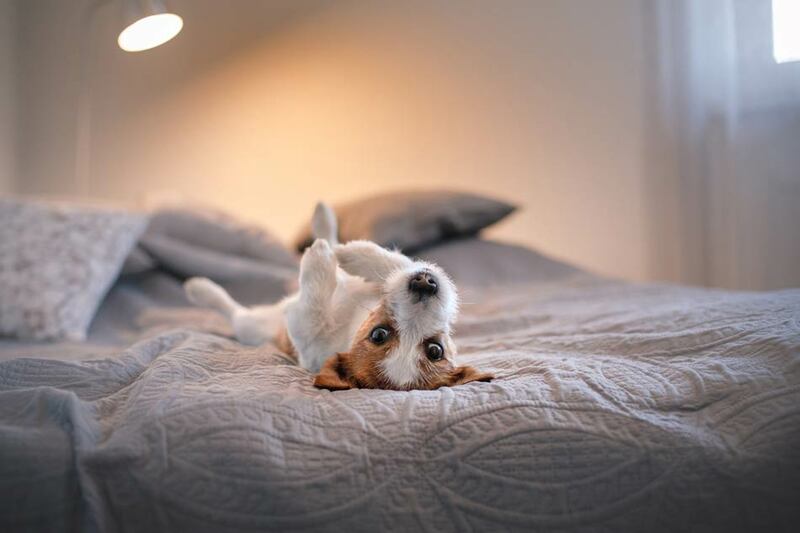 Your furry friends will stay at no additional charge! 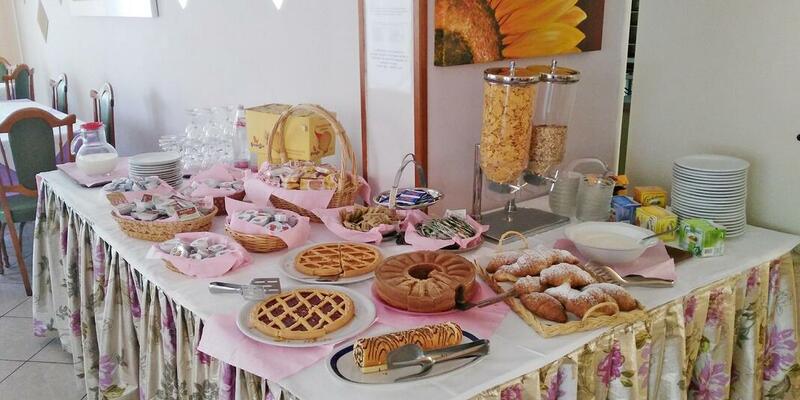 Our main goal is let you sample our best ingredients without going too far from Romagna’s culinary tradition. 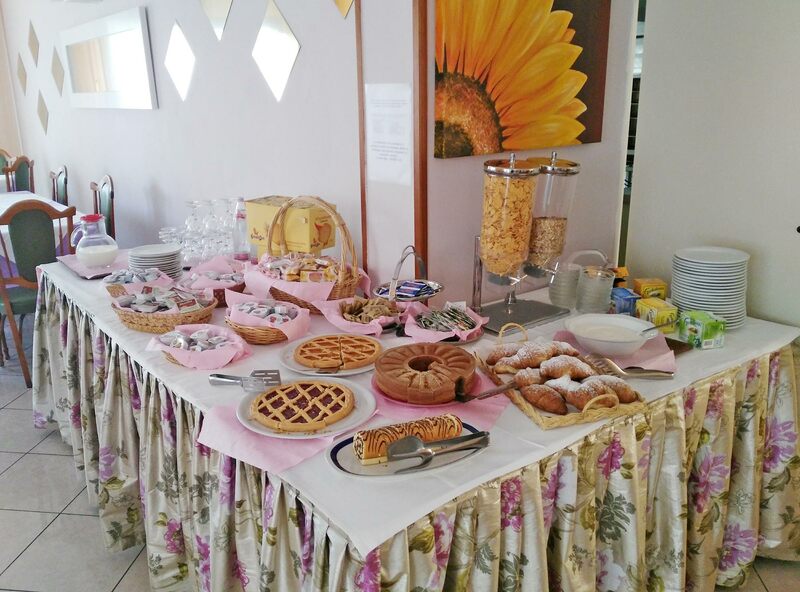 Every morning, we will serve a breakfast buffet including high-quality and homemade produce: pastries, jam tarts, tarts, cheesecakes, yogurts, cereals, fruit juices and hot coffee service directly prepared by the Bar’s coffee machine, croissants and a lot more. At Lunch and Dinner, you will be choosing among 2 meat and fish menus every day. Beverages will always come as a part of the full board plan (water and house wine). Those upgrading to our All Inclusive plan will have to pay a €10 extra charge per day and per person that will include beach service (1 parasol and 2 loungers per room), water, wine or soft drinks at mealtimes.